Sunroof, Heated Seats, Satellite Radio, iPod/MP3 Input, CD Player, Back-Up Camera, POWER REAR DOOR W/KICK SENSOR, PARKING ASSIST, COMFORT PACKAGE, Turbo Charged. CAVIAR exterior and GLAZED CARAMEL interior, NX 300 trim. CLICK ME! POWER TILT & SLIDE MOONROOF/SUNROOF UV and IR cut, COMFORT PACKAGE Blind Spot Monitor w/Rear Cross Traffic Alert, Electrochromic Mirrors, Heated & Ventilated Front Seats, POWER REAR DOOR W/KICK SENSOR auto and easy closer door, wireless lock, unlock and panic alarm, PARKING ASSIST clearance and back sonar, ACCESSORY PACKAGE Cargo Net, integrated storage pouch, Carpet Cargo Mat, Key Gloves, Alloy Wheel Locks. 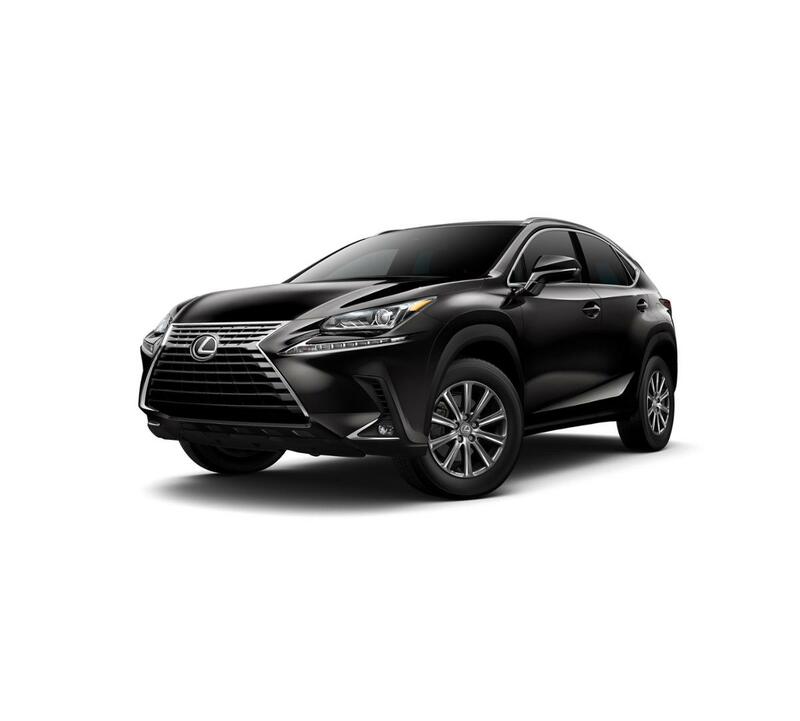 Lexus NX 300 with CAVIAR exterior and GLAZED CARAMEL interior features a 4 Cylinder Engine with 235 HP at 4800 RPM*.